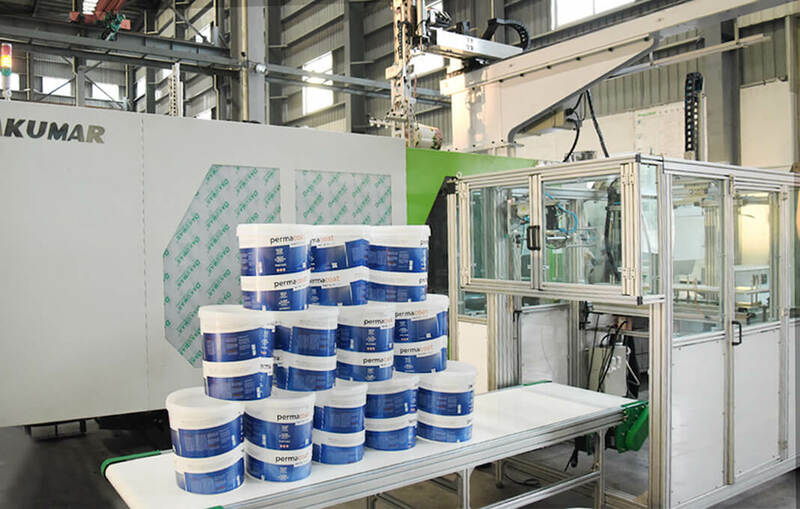 The efficient production line of 20L IML Paint Bucket: 180pcs per hour, it could enhance your competitiveness as the more output and increasing value of the bucket by IML technology and our Dakumar high speed injection molding machine. Profit in short time: optimal cooling design with high speed injection molding machine to increase productivity, quick delivery of all equipment together. 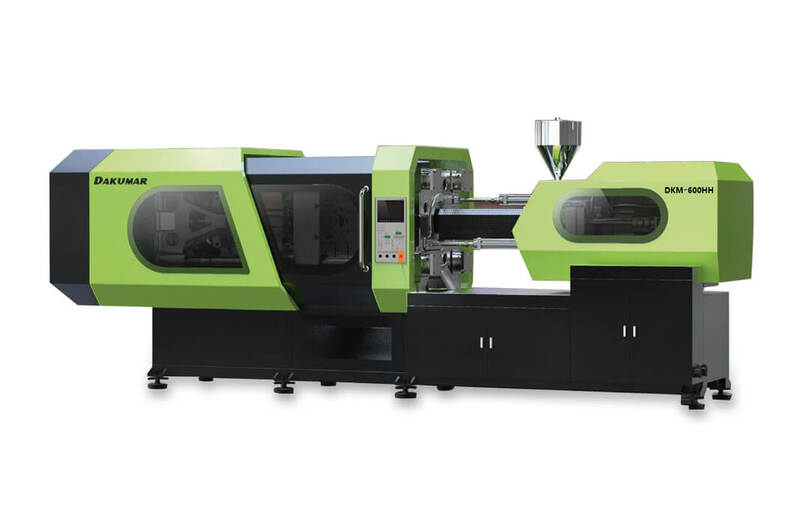 Low production cost, high profit: the fastest cycle time with high energy saving molding machine. Environmentally friendly production: stainless steel, clean manufacturing room. Strict QC control and inspection: there are series of system and equipment to control the temperature, process and valve parts to achieve your goal. Prompt after-sales service: keep continuous communication with you to work for your paint pail production in highest benefit.